A shopping mall held a fashion show on Thursday. The event featured modern fashion from the old country. 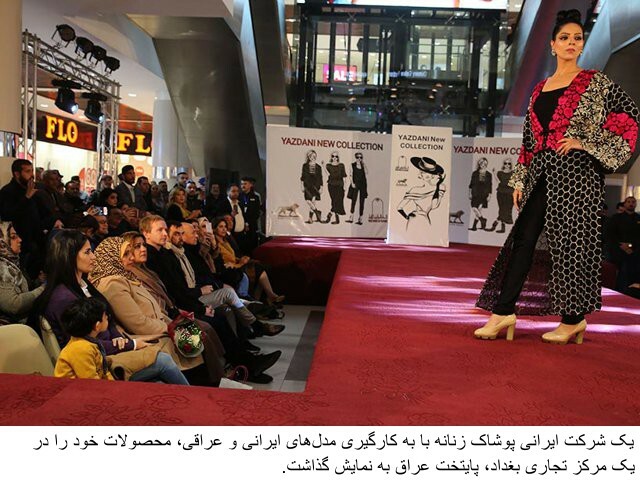 Both Iraqi and Iranian models strutted down the catwalk.